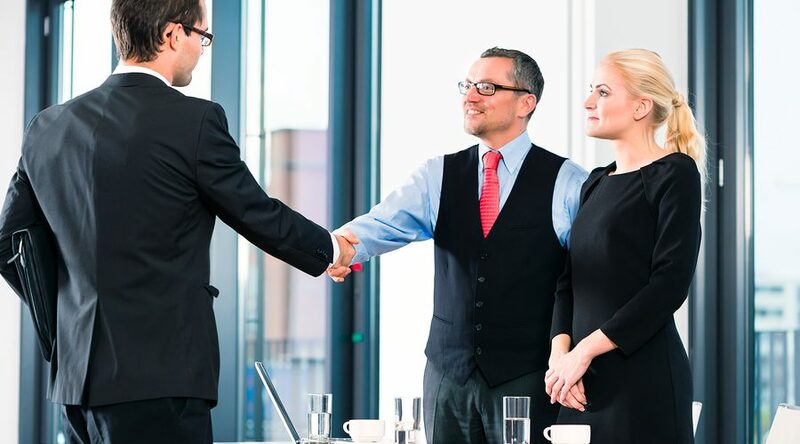 When you’re recruiting executives you need to make sure you get the right person for your company. Success is not an all purpose recommendation: unless an applying executive has the sort of experience that you need at the time you’re hiring, you might find yourself spending a lot of resources to recruit and onboard an expensive new member of staff who simply cannot contribute as you need them to! Today we’re presenting a short guide to picking the Executive for your company and no others: the perfect puzzle piece that fits your precise needs. Before you contact an executive search firm and start advertising vacancies you need to think about exactly what you need here. Gather the high level decision makers you have and pool your ideas. The processes you need to go through are different depending on if you’re hiring for a new position, or if you’re replacing someone who’s leaving. If you’re creating a new position, you need to define it carefully. Write a full job description, in detail. Make sure it doesn’t tread on the toes of someone else’s responsibilities. If you have two executives fighting over the same issues you’re wasting previous resources. If you’re replacing someone who’s leaving, establishing the job description is less important but still requires thought. Consider how the role has changed since they joined the company. Is it still relevant? Was it providing good value? Use the time after they announce they are moving on to work out exactly what you need and if you need to, redefine the job for the next person. When you’re interviewing for executive, it gets complicated. This is not a simple walk through of the CV with discussion of relevant points. Anyone working at the executive level should be highly qualified. What you need to do is test their experience against what your company needs and their personality against the company culture. Their personal qualities will be filtered down through everyone they influence – potentially a vast number of people. Ask how they have or how they would cope with different situations and stresses: an executive who’s not able to focus when they need to, and instead blames other people to avoid consequences is bad news for your business. Look for people who acknowledge their mistakes and learn from them – these are the kind of decision makers who will grow with your company, constantly gaining expertise and delivering more value instead of relying on a fixed, and increasingly out of date set of expertise.